Welcome to another lotion & potion post, my “Anti-Aging Rose Water Toner Recipe”! See the FULL VLOG / VIDEO BELOW! My recommendation for rose water – the best, purest one I’ve tried, is made by LEVEN ROSE. After using and buying their products for several years. I’m so excited to be teaming-up with them for this Anti-Aging Rose Water Toner Recipe! Hope you enjoyed! If you could drop a “LIKE”, “COMMENT” or the video, you’ll make me warm and fuzzy inside! Even better PLEASE SUBSCRIBE for more videos, your skin will thank you! Aware, maybe a video is not for you. SEE THE FULL “Anti-Aging Rose Water Toner Recipe” below…. 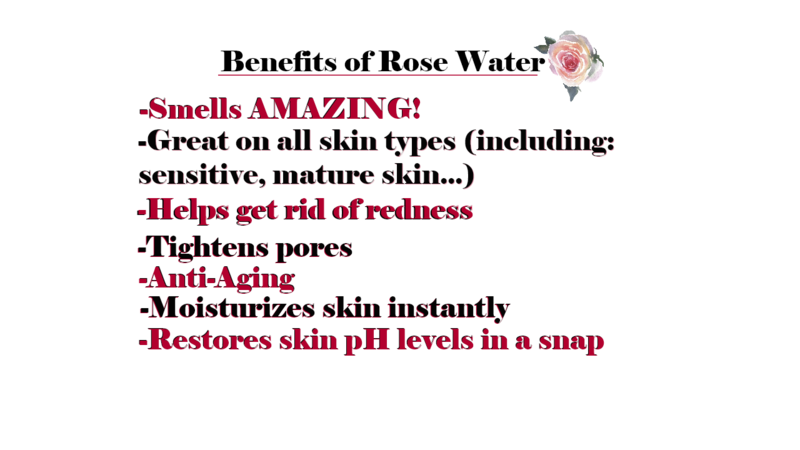 BENEFITS OF ROSE WATER ON FACE! First, why is rose water amazing on skin? Where do I start! 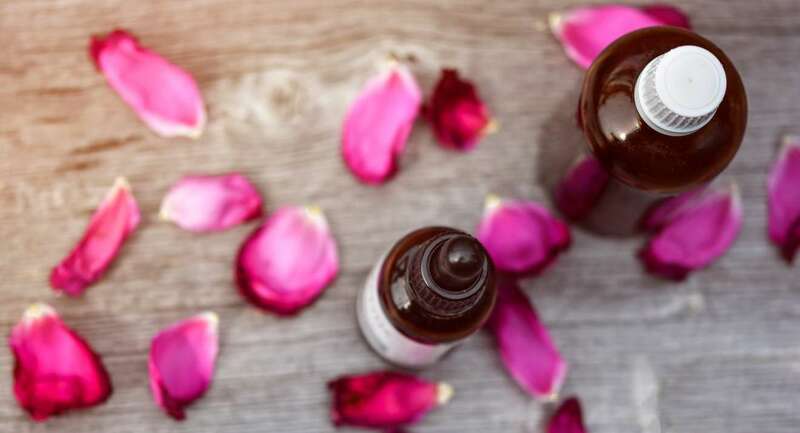 Making an Anti-Aging Rose Water Toner Recipe is very easy. Please don’t be afraid to break the mold either, throw-in what your skin likes most! Play around, that’s why DIY skincare is so fun! 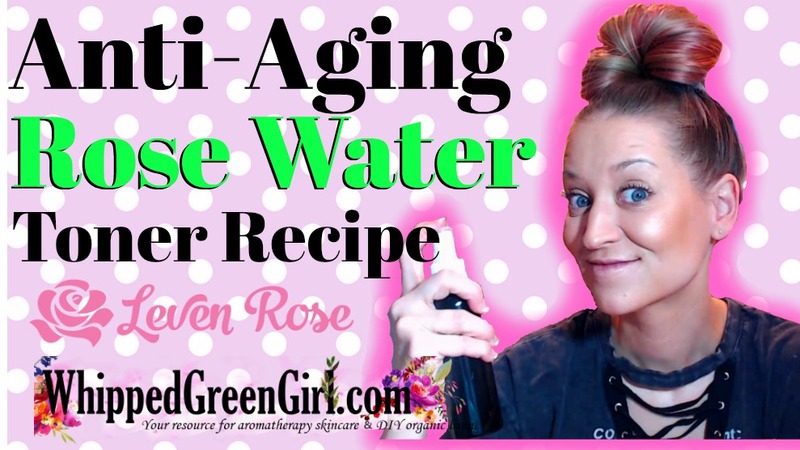 Thanks for checking-out my Anti-Aging Rose Water Toner Recipe!